BA (Honors) in Advertising & Public Relations with great expertise in Management and Marketing in Sport brands and Masters in Sport Management & Organizations and Events since he worked as executive director in Sports multinationals during nearly a decade where he developed an extensive and successful career in sales, marketing and sponsorships always through a highly evolved business vision. 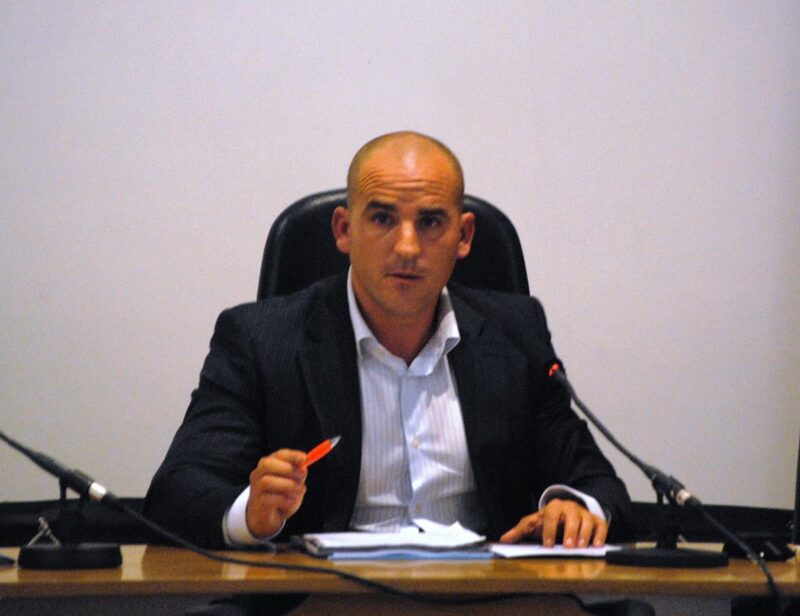 Proactive entrepreneur, he is founder and owner of different companies besides being a business partner of other projects related to sport and health. He is very experienced and focused in consultancy and in building successful work teams leveraging on people development and team work (high performance teams). 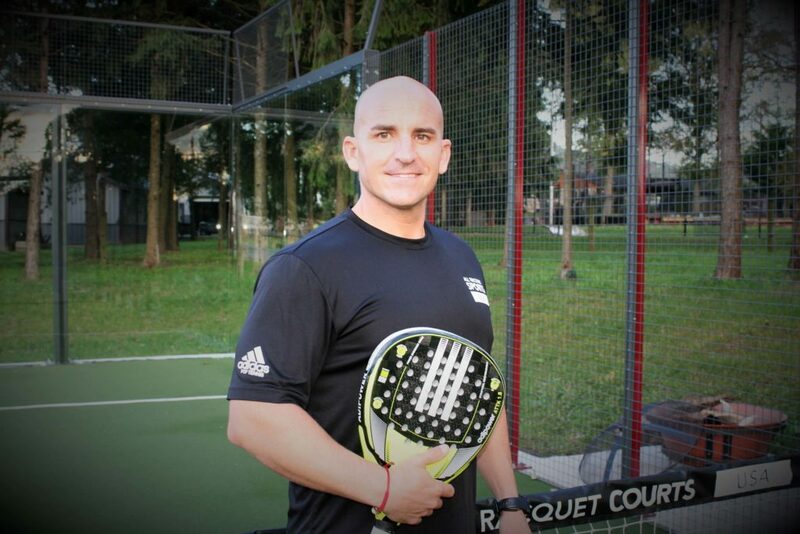 Former tennis and padel PRO PLAYER, has more than 25 years of experience managing clubs and sport projects. 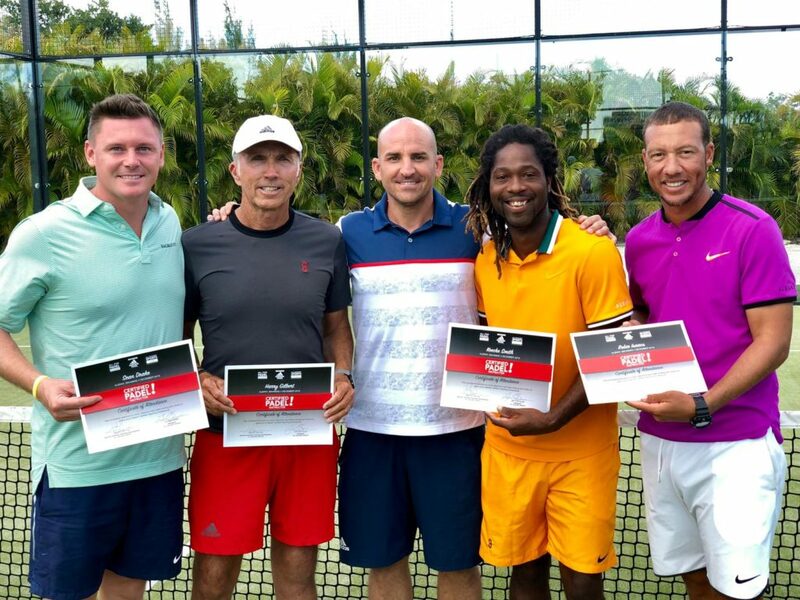 PRO COACH and very experienced career in professional & competition teams as well as in direction and development. 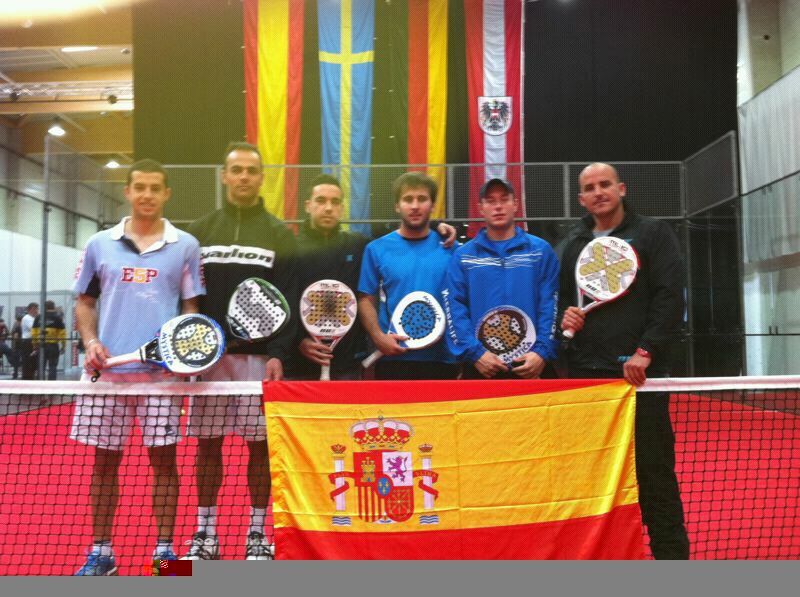 TRAINER OF TENNIS & PADEL COACHES on behalf of different international institutions. 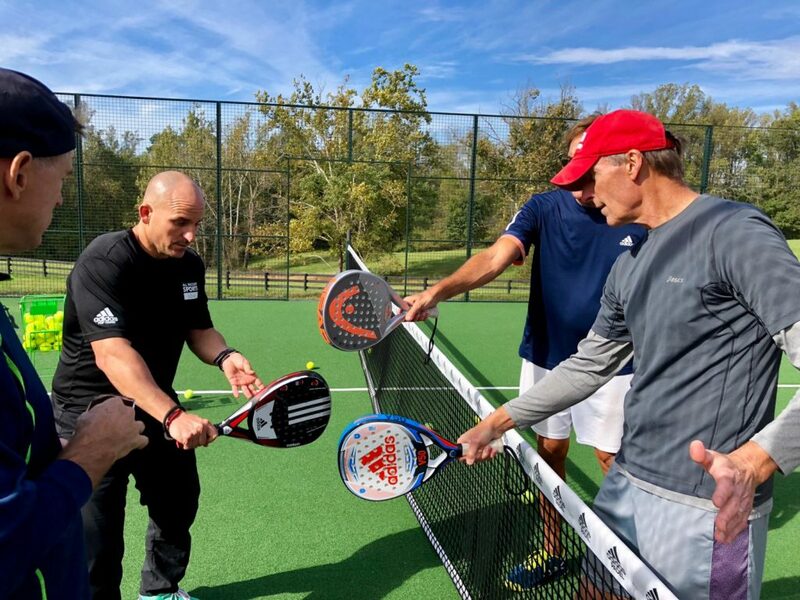 His padel methodology, tactics and technics, makes him the best in class to run the educational padel program and to settle the base for the best padel club management methodology. His energy, enthusiasm, skill and knowledge of the sport will make everyone love the sport and will push the industry up in the country. 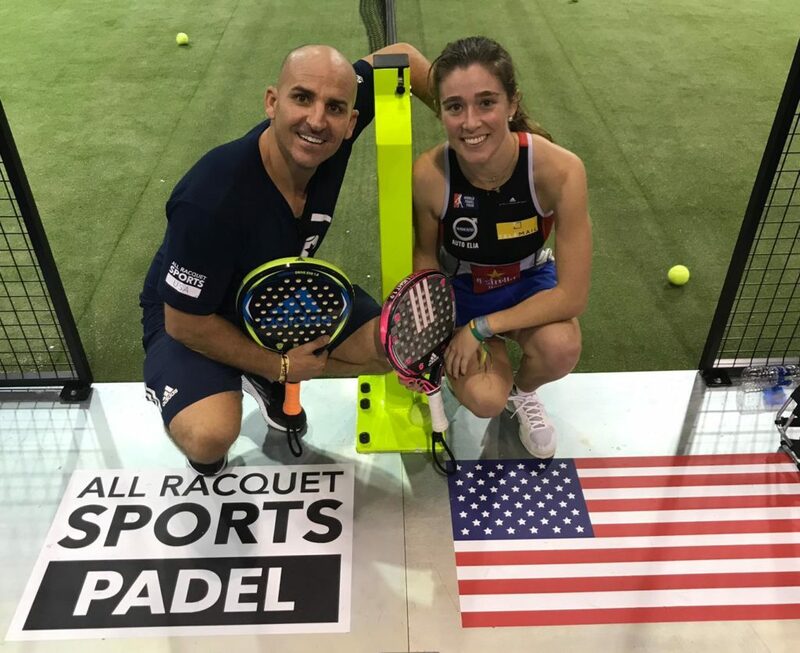 Since he has been in several countries starting padel projects, he is the perfect person to promote padel throughout the United States by means of building clubs, big events, sponsorships and road shows.